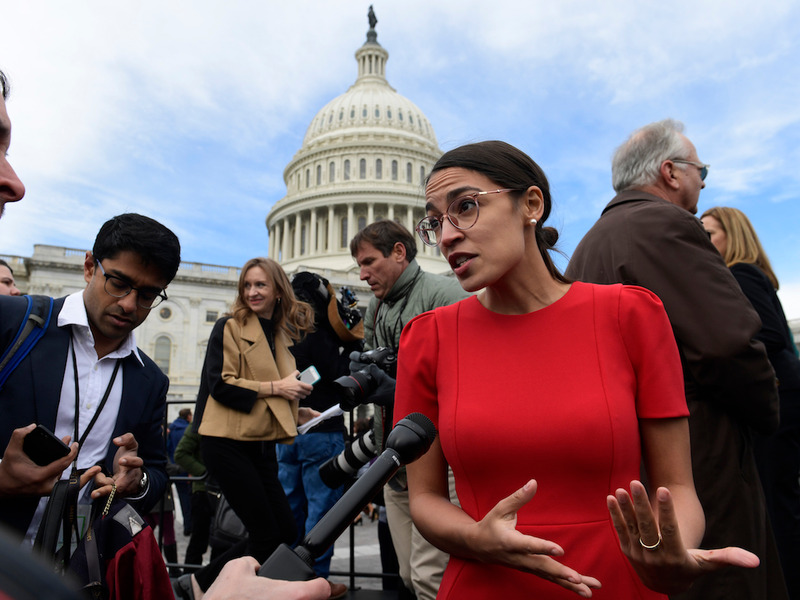 In an interview with 60 Minutes on Sunday, Democratic Congresswoman Alexandria Ocasio-Cortez discussed some so-called radical economic ideas. Turns out, they’re not so radical. But her opposition will still find them incredibly threatening. That’s because she’s changing a discussion about economics that has gone uncontested for about 40 years, and that in turn could change the way we think about what we really value in the country for the next 40 years. On Sunday 60 Minutes aired an interview with New York Representative Alexandria Ocasio-Cortez where she discussed her views on our political climate, her rise to Congress, and her policy ideas.